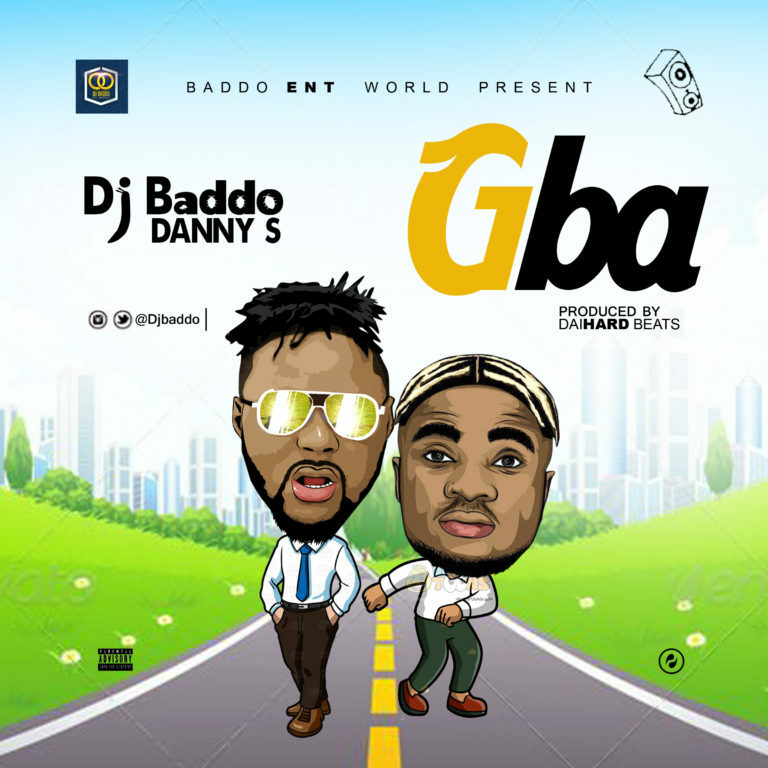 Award winning disc jockey DJ Baddo aka (Baddo Originator) teams up with hits making machine; Danny S for new tune titled GBA. GBA is a Certified Street Anthem, produced by DaihardBeatz. 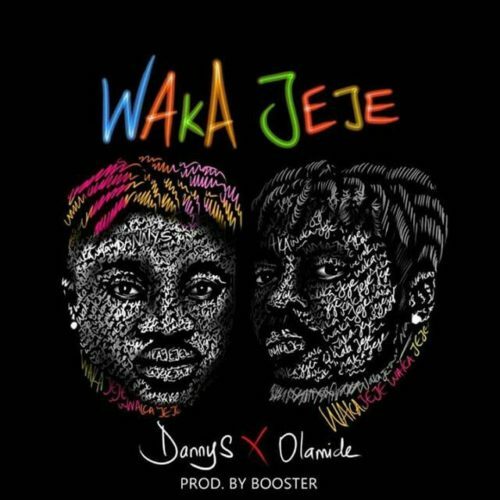 Download and enjoy !!!!!!. 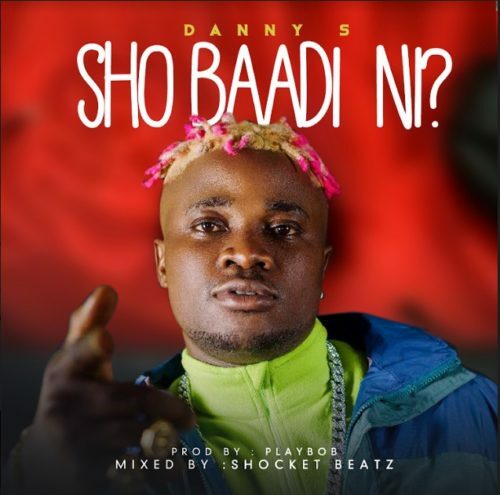 http://hitxclusive.co/wp-content/uploads/2019/03/Dj-Baddo-Gba-ft-Danny-S-.mp3 DOWNLOAD AUDIO !!!!!! !.